Cooling and air conditioning for buses and vehicles | TEZAS servis a.s. Bus air conditioning ensures that no matter what the temperature is outsider, your bus will stay cool. This ensures an alert driver and a safer trip. We offer a wide range of THERMO KING and WEBASTO bus air conditioning units, with the capacity to 75 passengers. 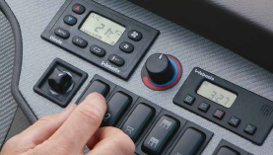 We deliver transport temperature systems for a variety of applications, including installation and service your already built-in unit, for all types of vehicles. From pick-up trucks to tractor trailers. Cooling units with engine gear. Air conditioning units with own diesel engine. 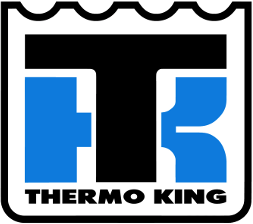 Bus air conditioning systems THERMO KING and WEBASTO. Additional assamblage for vehicle fridge with capacity 37-100l.